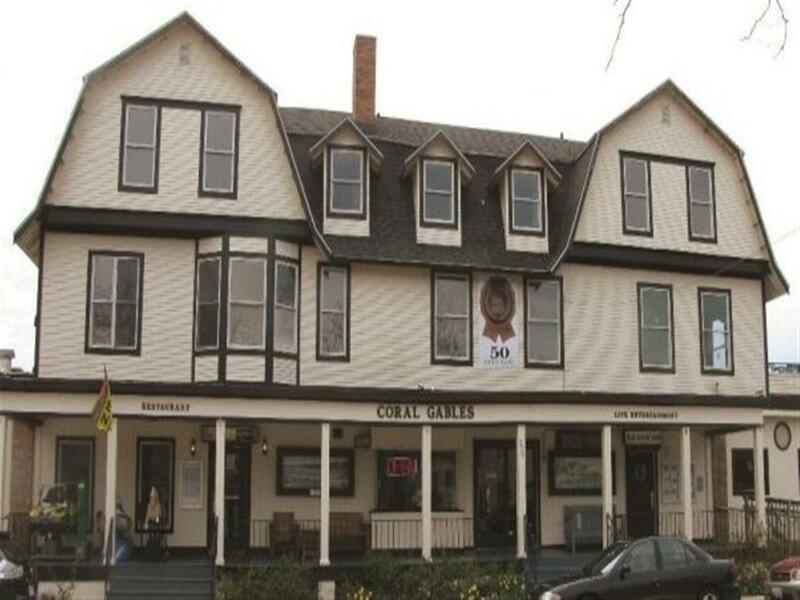 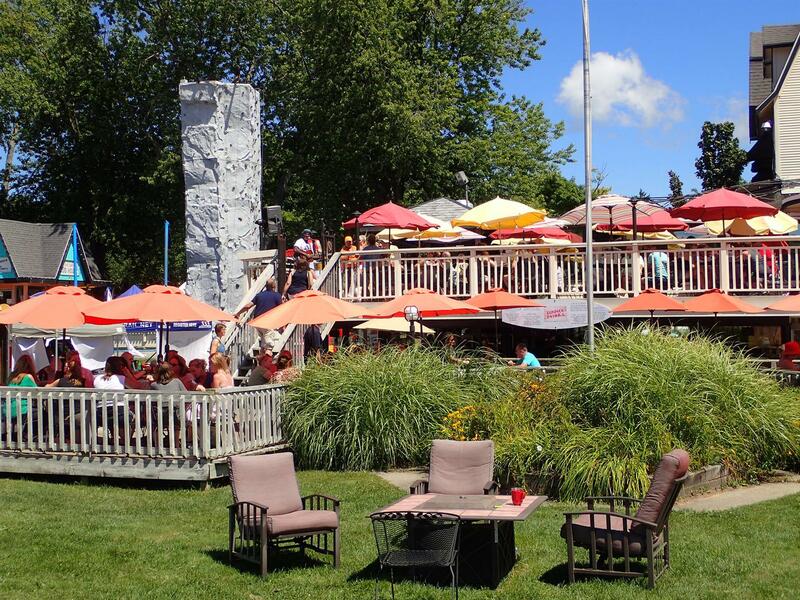 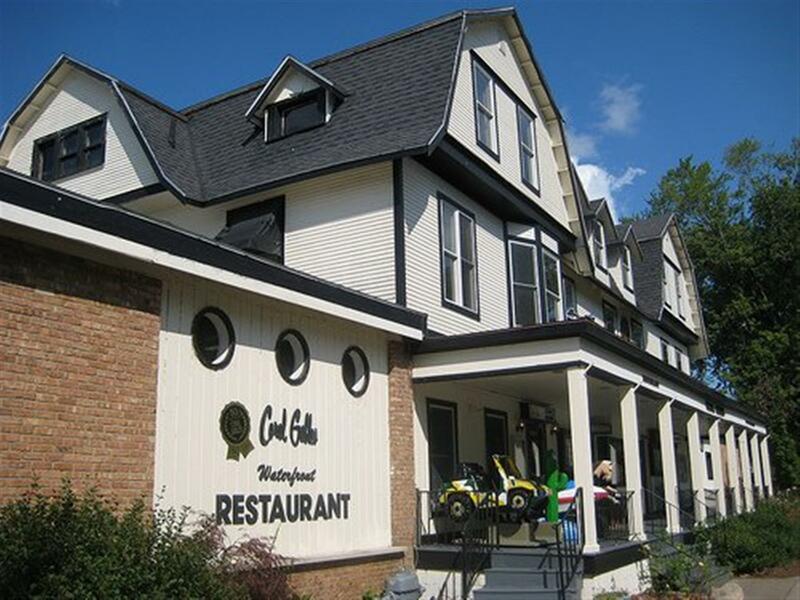 If you are looking for the ultimate summer resort experience, you have come to the right place, because we have it all here at The Coral Gables great food, great people, great music, and great fun all nestled on two-and-a-half blocks of beautiful waterfront in downtown Saugatuck, Michigan. 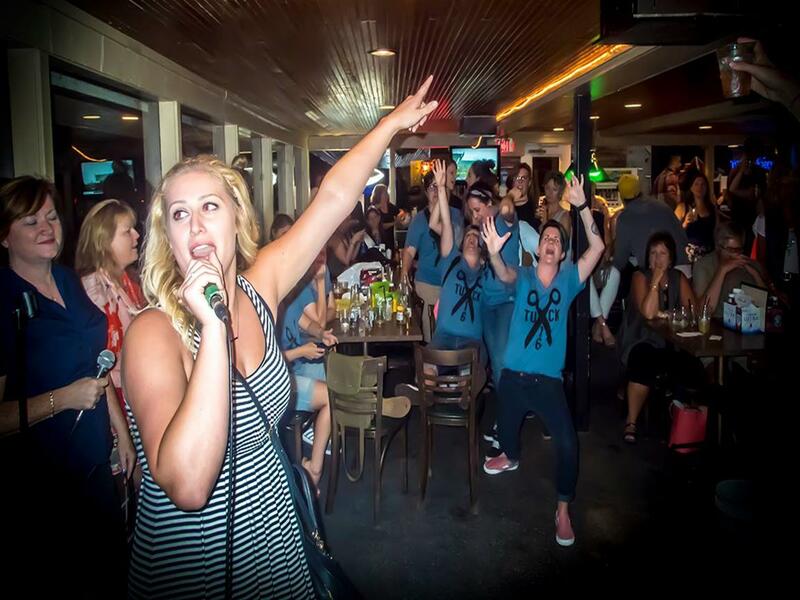 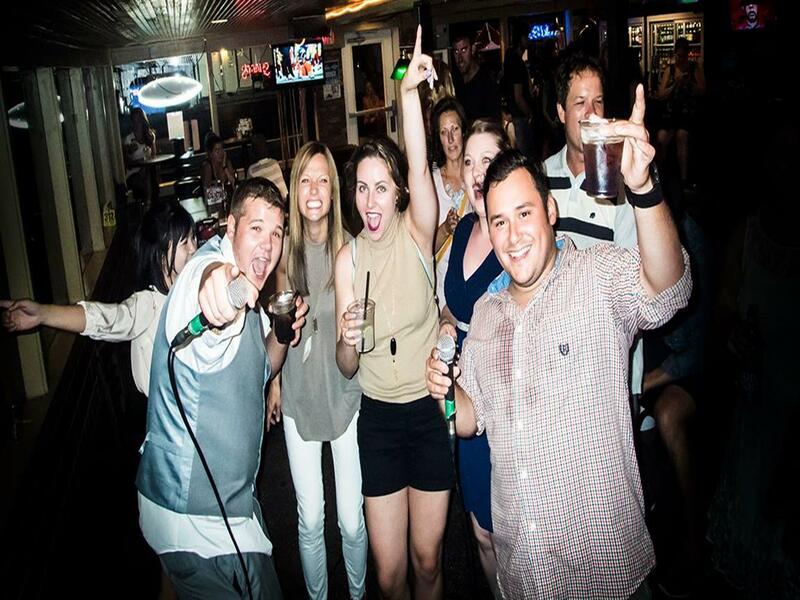 "We went this last weekend and very much enjoyed the comedy club Saturday night and then we sang several karaoke songs afterwards in the Corner Bar bar! 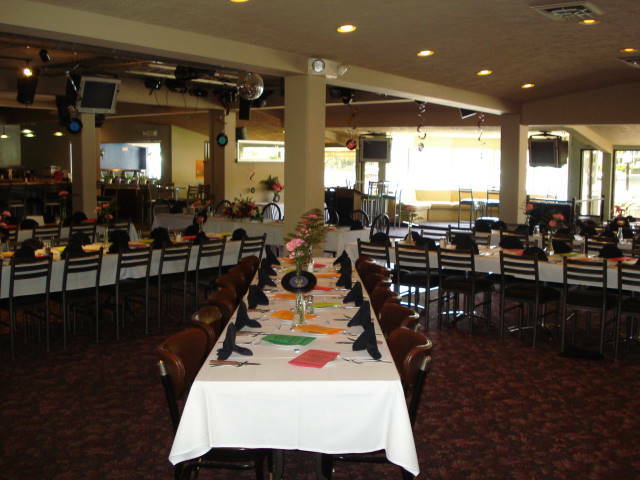 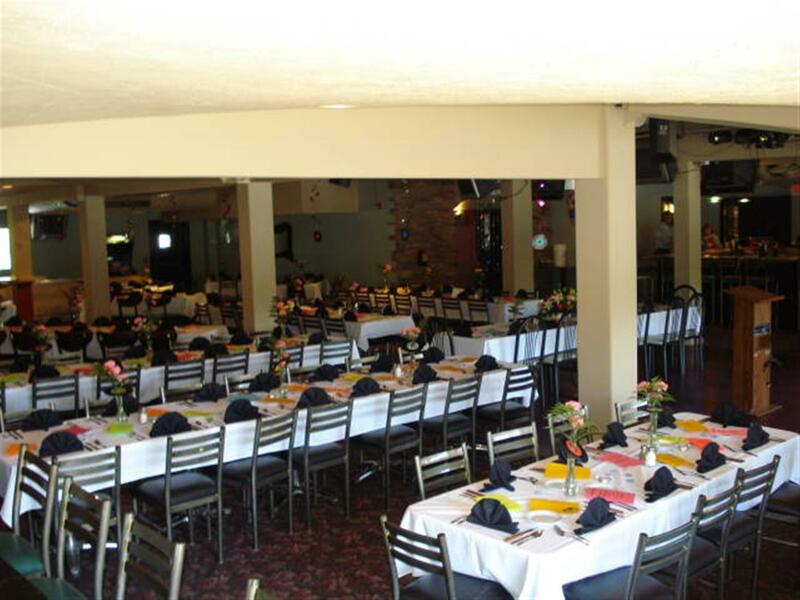 The prices are very reasonable and the entertainment is well above par for West Michigan."